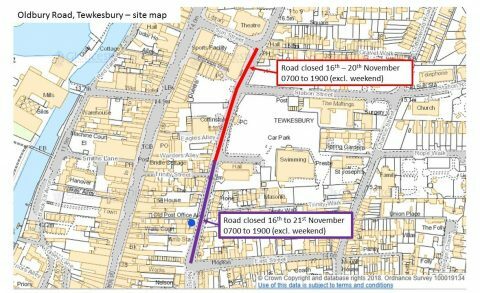 Gloucestershire County Council is resurfacing Oldbury Road in Tewkesbury from Friday 16th November as part of the £150 million investment into the county’s roads. The popular Oldbury Road is nearing the end of its life expectancy and requires resurfacing. 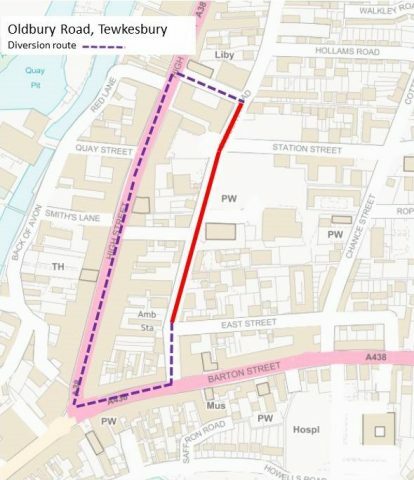 A full road closure will be in place between 7am - 7pm from Friday 16th to Wednesday 21st November (excluding weekends). A diversion suitable for all type of vehicles will be in place. Spring Garden, Oldbury Road and Bishop’s Walk car parks will be closed between 7am – 7pm during the work. However the top end of Oldbury Road will be reopened one day early on the morning of Wednesday 21st November, to allow access to all three car parks for the weekly market day. Crews will complete vital resurfacing across 1,500m² of road with approximately 176.5 tonnes of material. 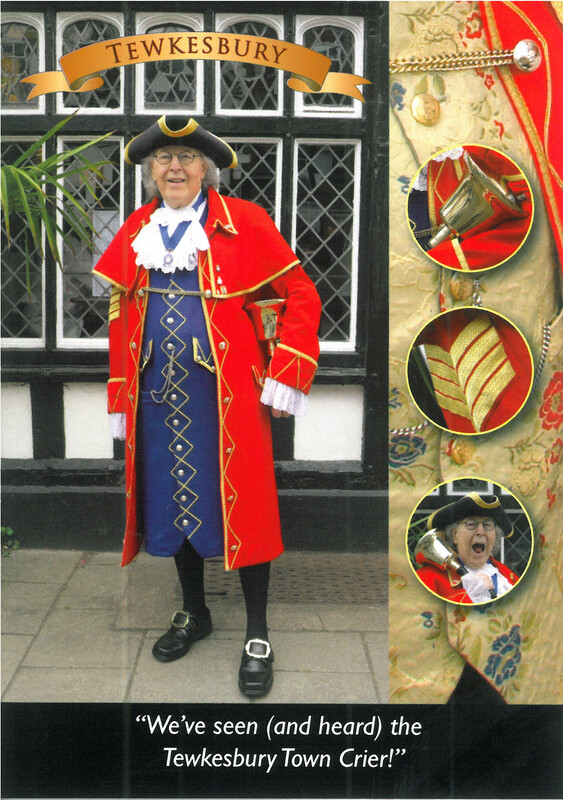 Via Barton Street, High Street and Sun Street. Gloucestershire County Council is investing £150 million into our roads, to help keep your county moving – their biggest ever investment. Keep up to date with works and road closures near you by following @GlosRoads on Twitter and Facebook.